We appreciate your interest in our inventory, and apologize we do not have model details displaying on the website at this time. Please fill the form out below and our team will quickly respond, or, please call us at 855-415-9878 for more information. 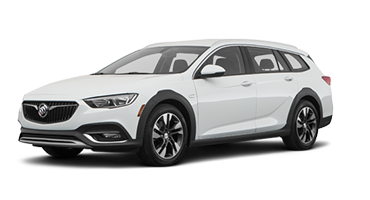 Introducing the all-new Buick Regal Sportback, the completely redesigned luxury sedan with innovation in mind. 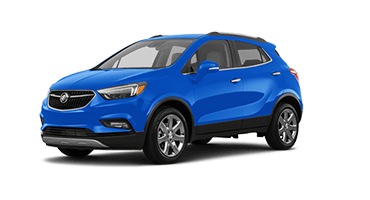 Seamlessly integrated into the bold, athletic frame is the Sportback opening, which lifts up to offer more trunk space than you could imagine, offering up to 60.7 cubic feet of available cargo capacity. 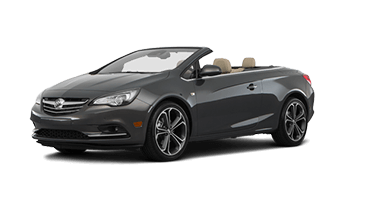 Enjoy incredible versatility without sacrificing the Regal’s classic coupe-like style. 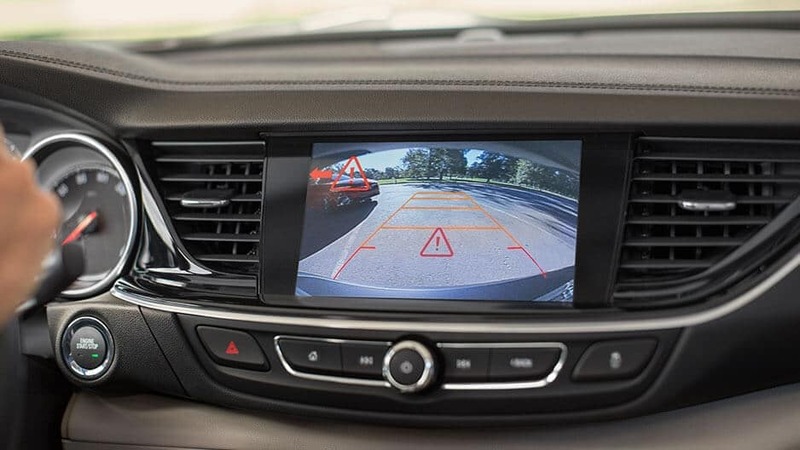 Whether you’re commuting to Port St. Lucie, shopping in Vero Beach, or meeting friends in Stuart, the Regal Sportback has the advanced technology features you desire. 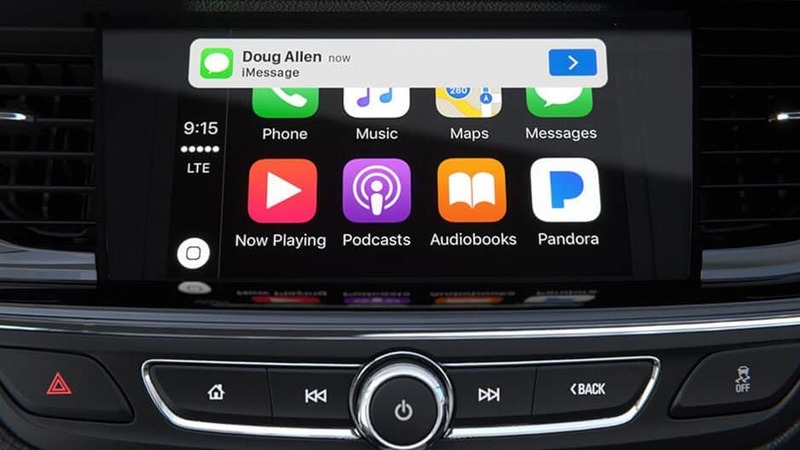 Sync your mobile device to the Buick Infotainment System and enjoy easy access to your favorite apps right from the 8” touchscreen, making it simple to stream music, answer calls, or navigate unknown cities. It’s just a few of the ways the Regal Sportback was designed with your wants and needs in mind. 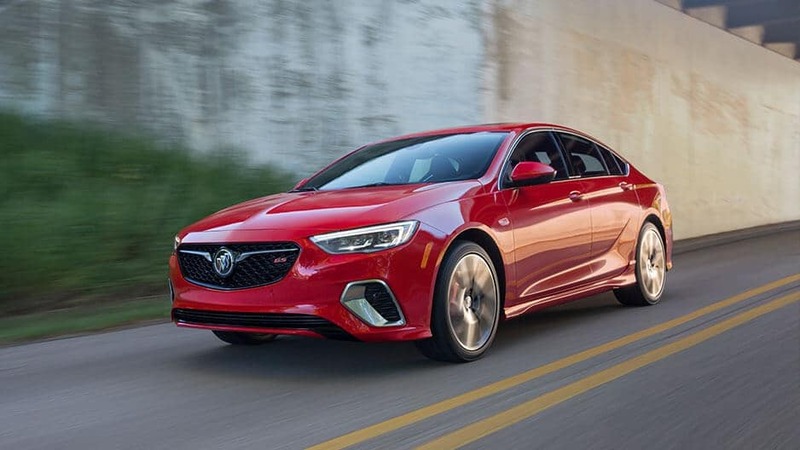 Experience the innovation for yourself, by stopping in to Garber Buick GMC in Fort Pierce to take the all-new Regal Sportback for a test drive. 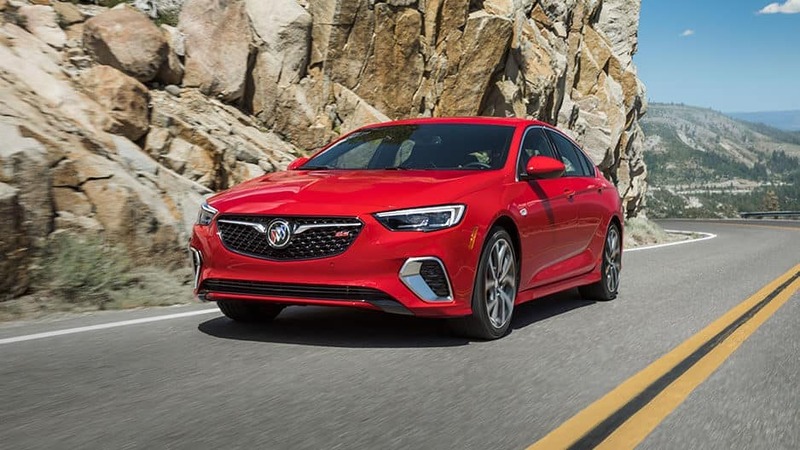 With its redesigned exterior, the all-new Buick Regal Sportback is a true beauty to behold. 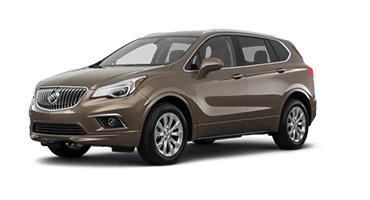 Alluring contours and sleek lines demand your full attention, while the athletic stance, LED lighting, and updated grille help give a contemporary look to one of Buick’s oldest names. 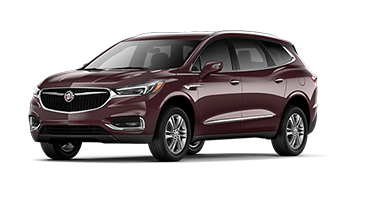 That attention to luxurious detail follows into the interior cabin, where you’ll be surrounded by plush leather seating, wood tones, and chrome accents. 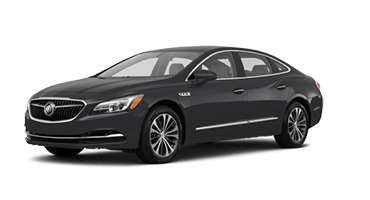 It’s the versatile luxury sedan that you’ve been waiting for, crafted with all your wants and needs in mind. 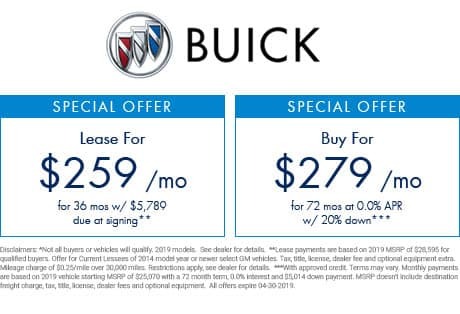 Discover the innovation and majesty for yourself, with a test drive of the all-new Buick Regal Sportback at Garber Buick GMC in Fort Pierce today!